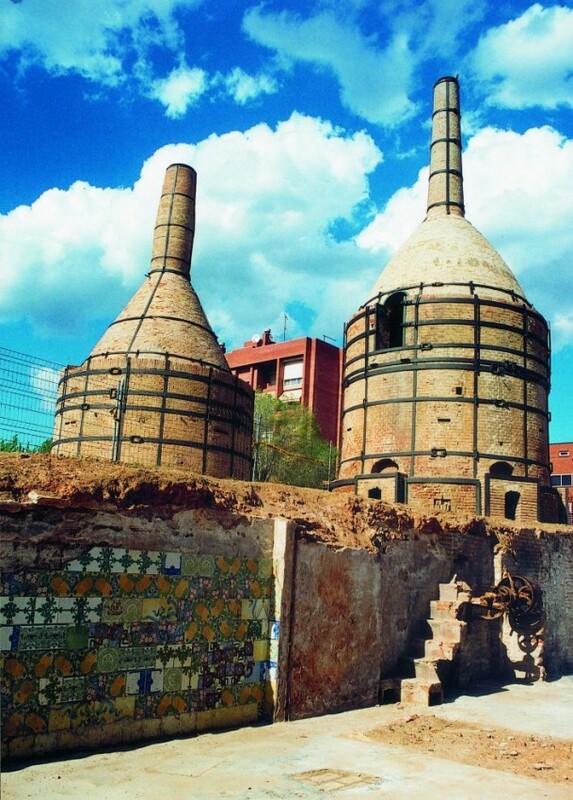 The town of Esplugues de Llobregat lies only a few minutes from Barcelona and one of the main industrial centres in the development of the applied arts in Modernisme can be visited here, the Pujol i Bausis factory. The company, popularly known as "La Rajoleta", has dedicated itself to ceramics production since the second half of the 19th century and has become a standard reference in the design and production of applied ceramics in architecture, in terms of supports, three-dimensional decorative pieces, air vents, scales, etc. One of the highlight features of the factory is the owners' interest in producing pieces of great artistic value, which is why they have worked with various architects, such as Lluís Domènech i Montaner, Antoni Maria Gallissà and J. Puig i Cadafalch, and artists such as Lluís Brú and Adrià Gual, amongst others. The Pujol i Bausis factory is also renowned for its research into recovering the technique of metallic reflection ceramics, within work towards recovering Hispano-Muslim ceramic techniques, which can be seen in two amphoras on display in the City Council Chambers and on ceramic finishes used on the Seminari de Comillas by Lluís Domènech i Montaner. Can Casanovas (1902-1903) is also an important work in Esplugues and was designed by the architect Antoni Maria Gallissà. It can be found on Carrer de l'Església and currently houses the Montsió Dominican monks monastery. Gallissà transformed an old country house working under the orders of Josep Pujol i Colom, a cousin of Pau Pujol Vila, owner of the aforementioned factory. Gallissà designed a crenellated tower over the original structure and applied constructive ceramic elements, such as the central gallery and bay window over the street. Ceramic finishes produced by Pujol i Bausis have been preserved inside, as well as beautiful examples of stained glass windows. The architect Josep Font i Gumà finished the renovation work after Gallissà's death. 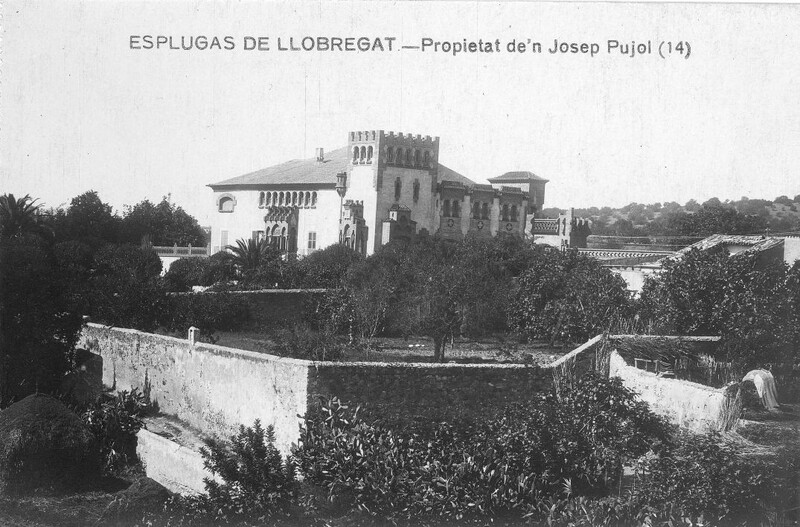 The Esplugues de Llobregat Municipal Archive manages the Pujol i Bausis collection, which documents the relationship of the company with Modernista architects and artists and preserves various projects and designs. 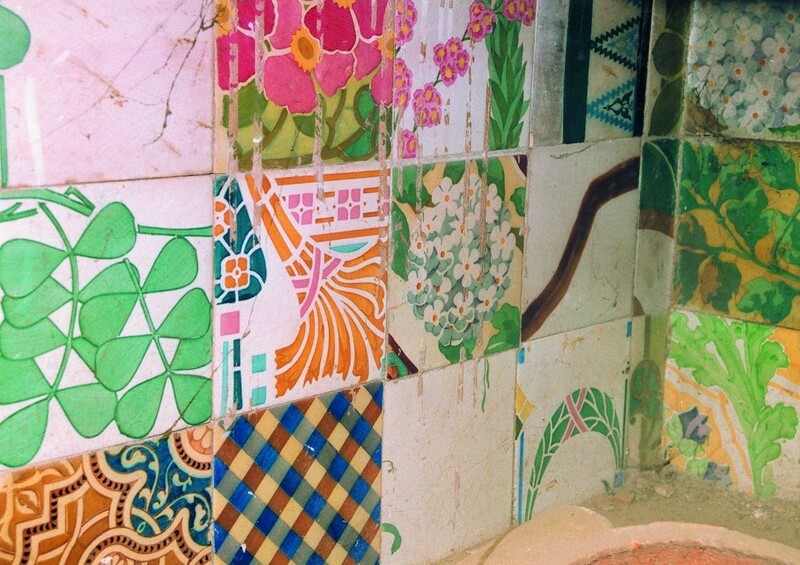 The Archive also includes a collection of the mosaicist, scenographer and draughtsman Lluís Brú, comprising various projects and designs, as well as equipment, tools and raw materials from his workshop, in which such renowned works as the mosaics in the Palau de la Música Catalana were created. 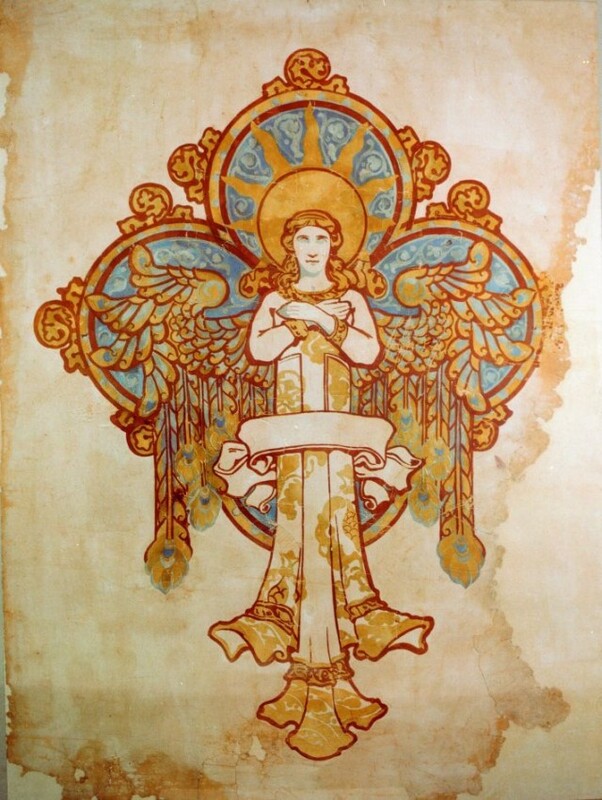 In this manner, Esplugues completes a series of elements that perfectly illustrate the role played by ceramic production in Modernisme.